Sunday Women: Ministry Marriage Trouble: What's a Wife to Do? Ministry Marriage Trouble: What's a Wife to Do? This guest post was written by Rob Hill, pastor of St. Paul Presbyterian Church in Jackson, Mississippi. 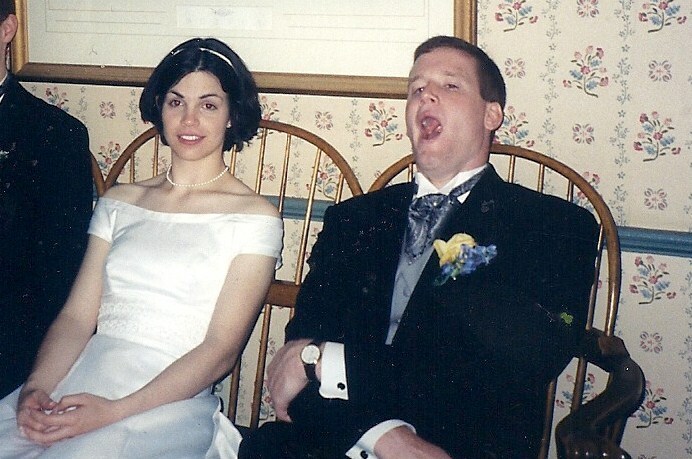 He has been married to Megan for nine years; this photo was taken on their wedding day. In my nearly eight years of pastoral ministry, many of the saddest moments Megan and I have experienced involve witnessing the dysfunction and breakup of marriages: marriages in our congregation, in neighboring congregations, and the marriages of Christian friends. The number is now too high to recall. Thankfully, we’ve not become desensitized to the tragedy that it is; with each new report come tears and a sick stomach and prayers. We often say to one another, “Marriages are under attack.” And I hope that causes us to pray with greater fervency. But what should you do if it is your marriage under attack? The Evil One doesn’t leave ministry families alone; in fact, he often strikes the hardest where the collateral damage would be the greatest. In particular, what should you do as a ministry wife if your marriage needs help? Here, it is important to see that the biblical direction regarding conflict resolution applies to you as much as anyone else. Don’t be stymied into inaction (with its attendant embitterment and growing isolation from your husband) because of the excuses of ministry (“We are supposed to help others, not needing help,” “My husband may lose his job if people find out,” etc.). So what can you do? The following is my biblical counsel. First, examine your own heart. Are there areas of continued sin that you need to confess and repent before your husband? Second, if you can, overlook your husband’s sins against you. Are these simply areas of weakness rather than sin? If it is sin, is he seeking to repent of it? Fourth, if he does not hear you, then “take with you one or two more” (Mt. 18:16). These one or two more could be a Christian friend who knows and loves your husband, or a pastor-friend from another local church. Could he meet with your husband – over several occasions, if necessary – to show him his sin, and offer Christian counsel? Fifth, if there is no repentance forthcoming, then you have the same duty and privilege as every other member of Christ’s church, to “tell it to the church” (Mt. 18:17). Depending on your ecclesiology, this may be the elders of your local church or the shepherding committee of your presbytery. To take this step isn’t to admit failure, but rather to get the help needed to bring restoration and reconciliation. God hasn’t only provided his church to others; he’s given it to you as well. You need it. Finally, allow me to make a few remarks regarding “prevention.” No matter how good your marriage now is, you and your husband must remain alert against your enemy’s attacks. Attention to your marriage is the first line of defense. 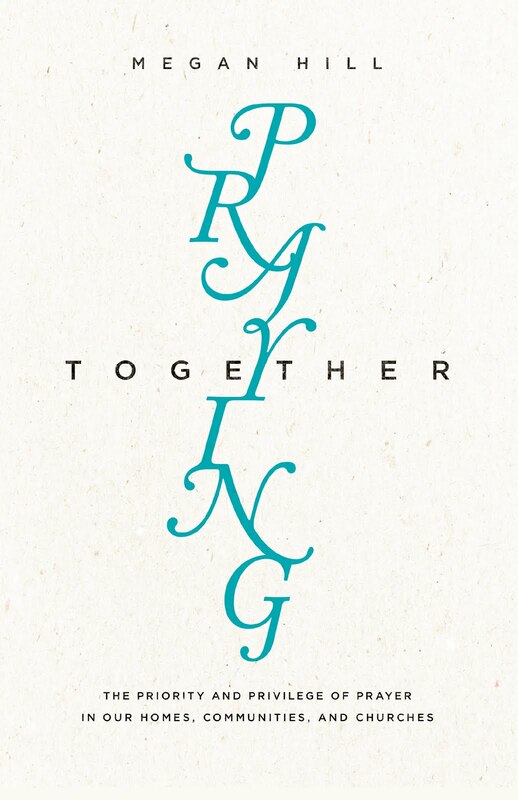 Are you dwelling with each other in understanding and regularly spending time ministering to and loving one another? Is your marriage and family life a priority? Do you have a woman in your life, and your husband a man in his, who is regularly asking you the hard questions about how you are loving your spouse? Could you ask an elder in your church to meet with you as a couple once per year? Just one final idea: make an agreement with your spouse right now, that if either of you thinks you need help as a couple, then you need help. Together choose a wise and trusted Christian friend that either you or your spouse can approach to ask for counsel; and agree now – there will be no recriminations, no grumbling, and no anger if such a step is taken. In this fallen world, ministry marriages are no stranger to sin and the trouble it brings. It's how we address trouble that gives opportunity for God's grace to be evident to all. Great Post! As a wife of a to be ministry student (starting in August 2012) this is very timely. I'm shocked by how many 'christian' marriage are just lukewarm (or even cold) when the REAL Christian marriage should be a reflection of God's love for us. This serves as a good reminder to pray for ministry marriages. I think more is at stake in these relationships. From what I'm reading, I could make the assumption that ministers enter the calling with zeal to serve but unfortunately are not guided to schedule retreats not only for the minister and his wife, but also for his kids outside of his annual leave vacation time, with the intent to refresh. Are these camps available?? ?